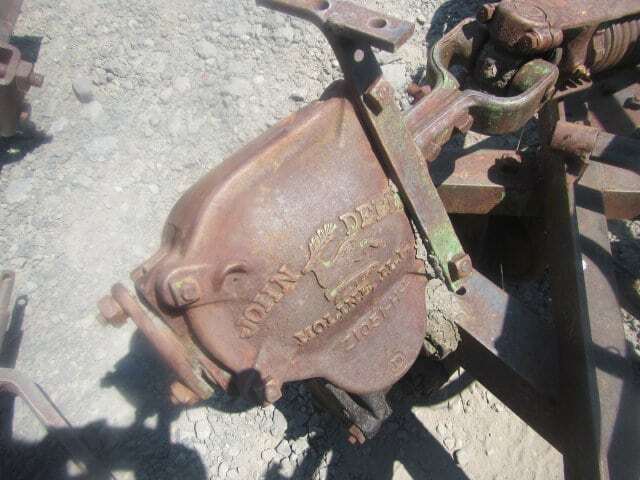 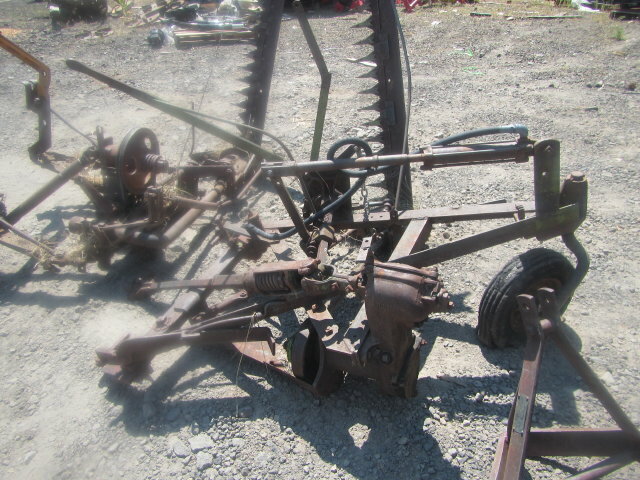 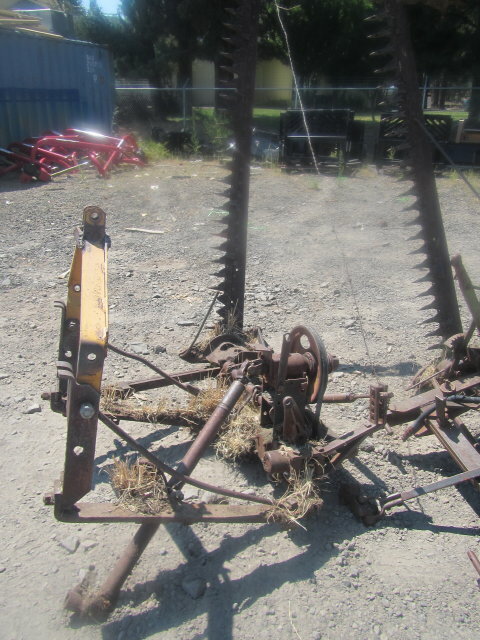 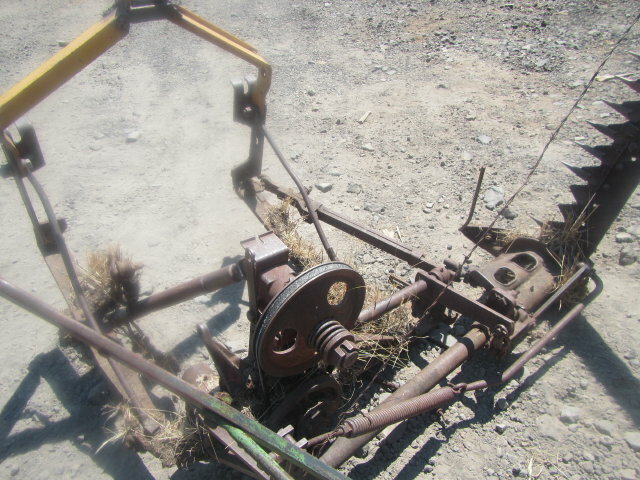 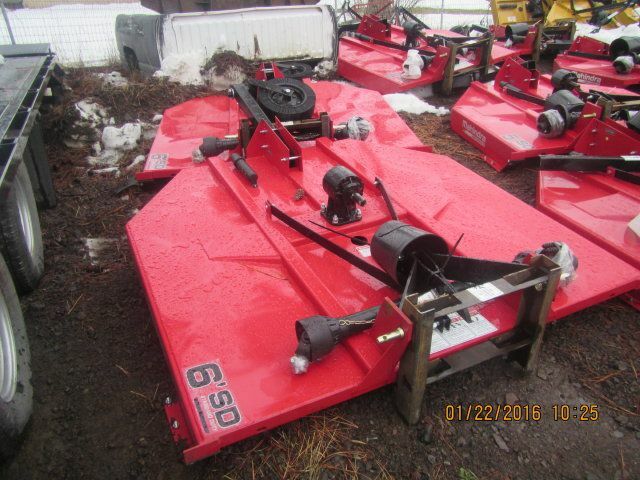 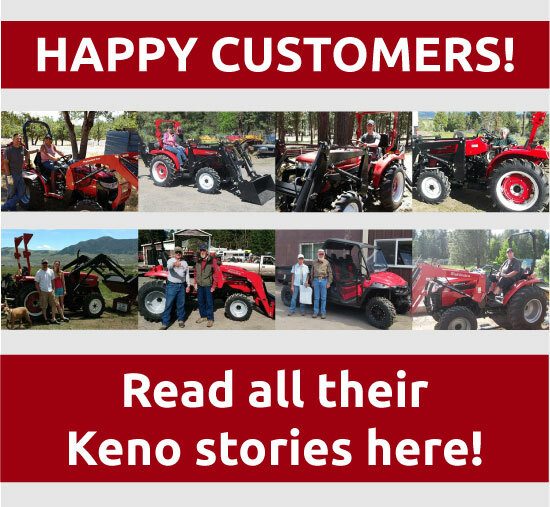 Keno Tractors online tractor implement store has Tractor Mowers For Sale in many different widths. 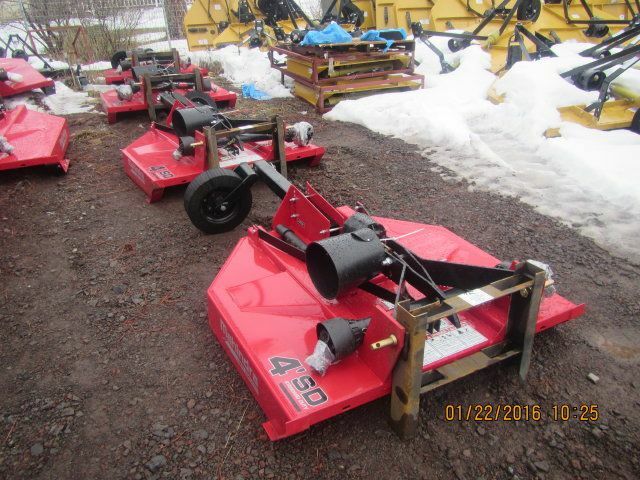 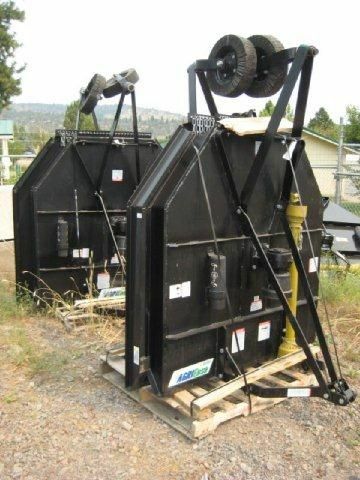 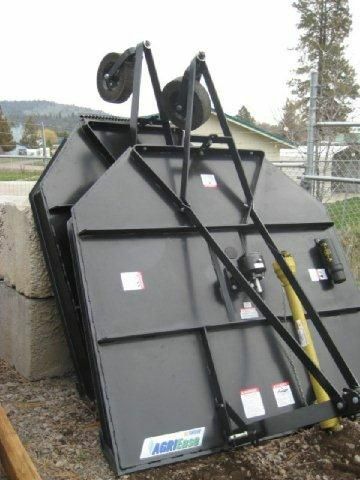 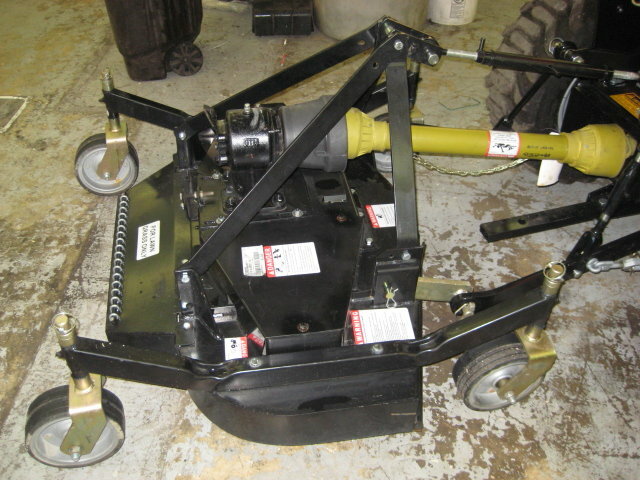 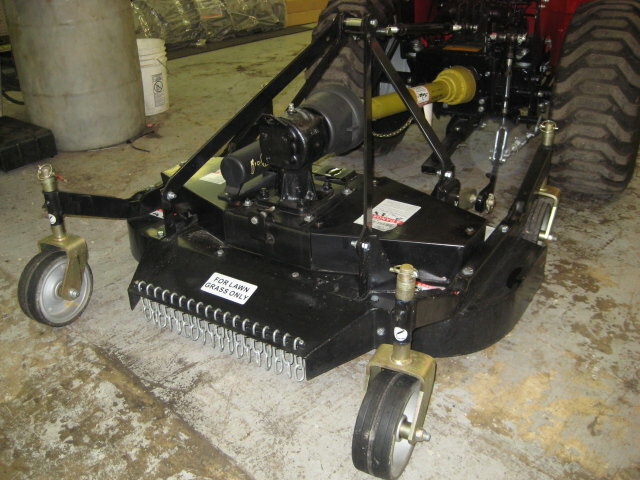 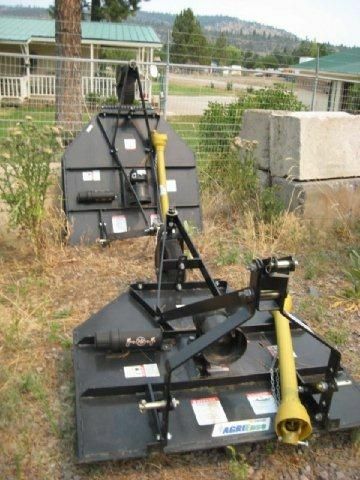 We have mower additions for all types of jobs, whether you’re just mowing grass or taking on much heavier terrain. 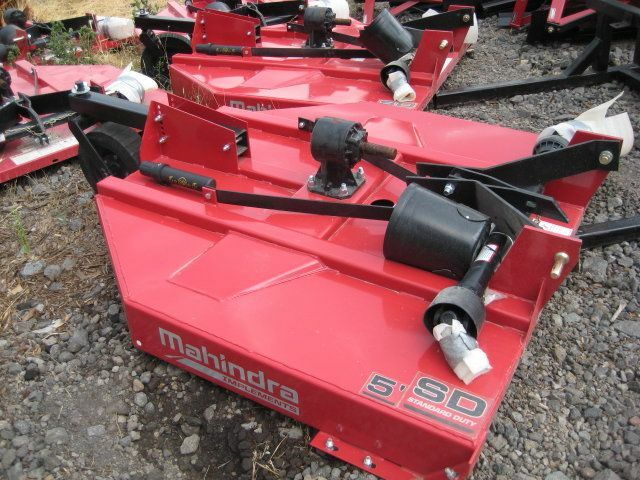 Our Tractor Mowers are compatible with many different tractor manufacturers including, Jinma, Mahindra, and most others.